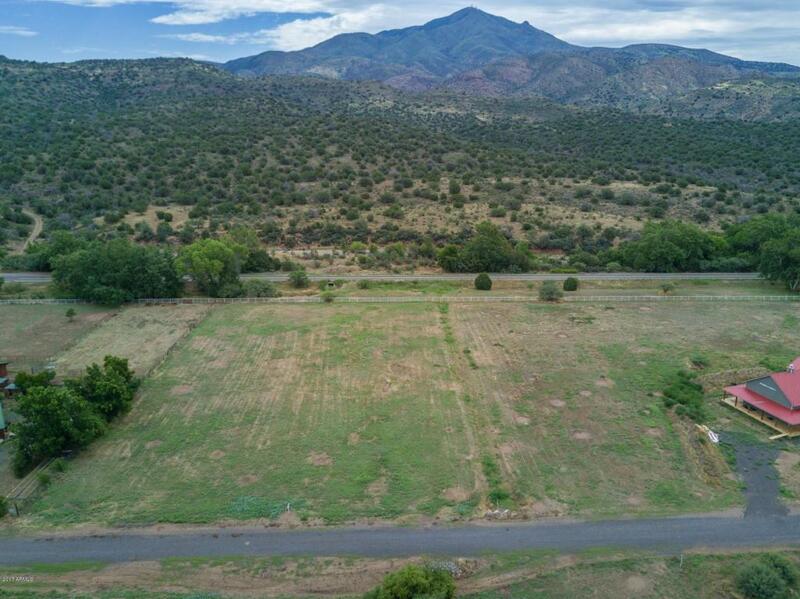 Owner Carry Financing Available.Build your own custom home (off the grid) on Appx 2.3 Acres. 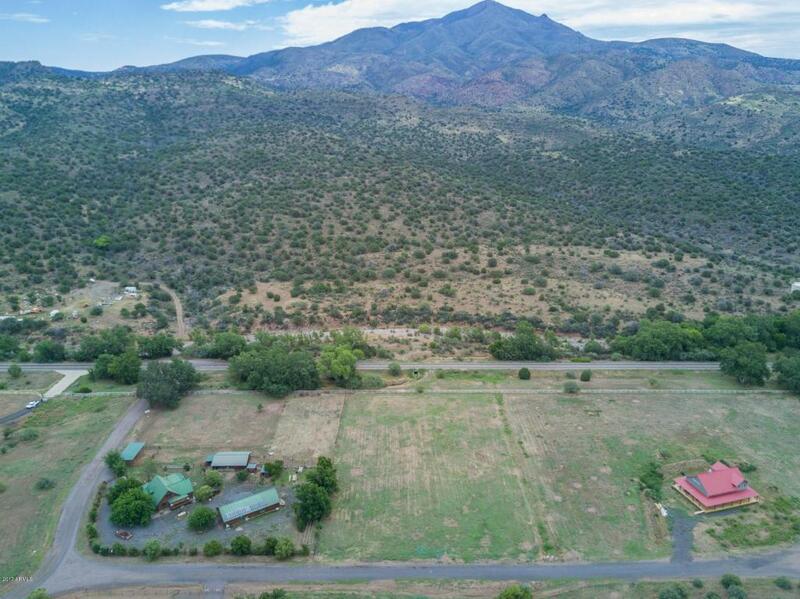 Fabulous ranch property in SUNFLOWER between Payson and Fountain Hills. 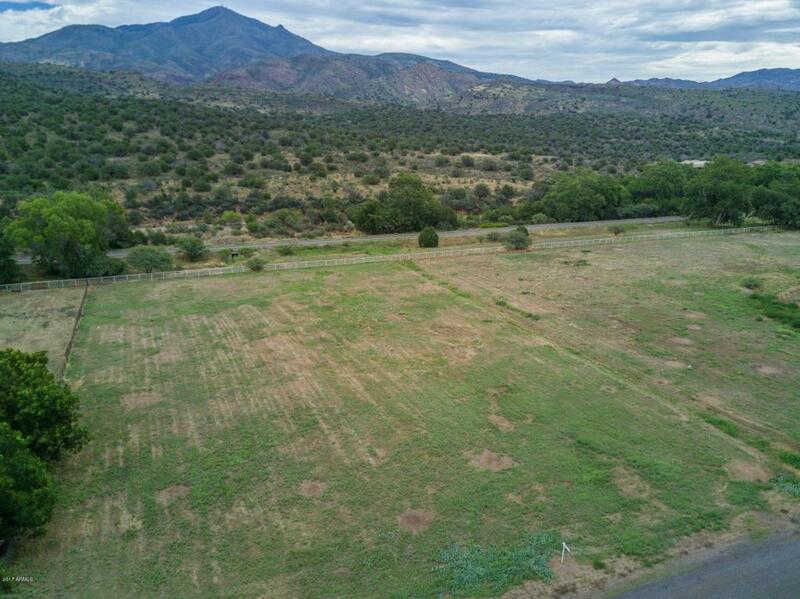 Only 40 minutes north of Scottsdale with clean air, cooler temperatures, seasonal creek, wonderful historical value (Bushnell Tanks & U.S. Calvalry Outpost) and close to Tonto National Forest & the Arizona Trail. Close to the Colorado Trail, Roosevelt Lake and Bartlett Lake. Great opportunity to be self-sufficent with solar power/generator and shared well with abundant water. Exclusive community with incredible ''off the grid'' homes already built and more planned! 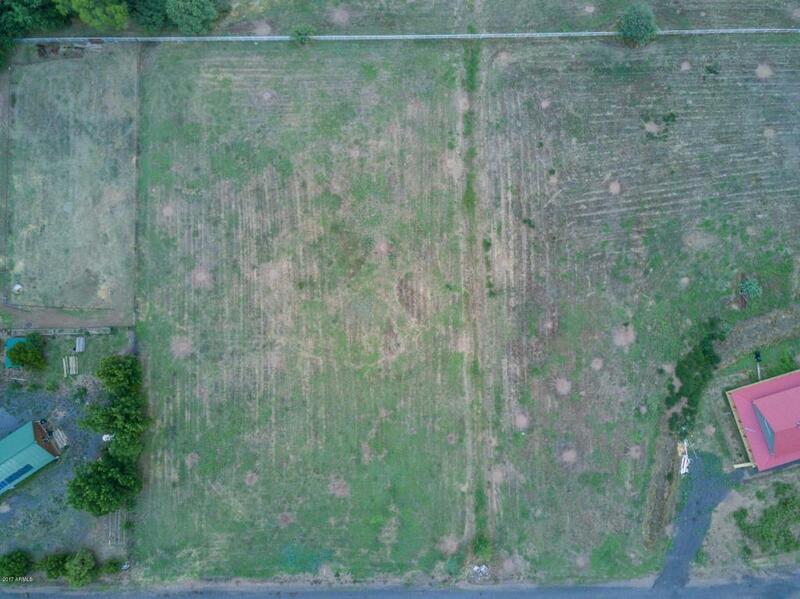 This is a level lot with septic installed on Property. Water is also on the property. Click on the Video tab for a beautiful aerial video.